In the last tutorial we had seen a simple trick to access fundamental screener inside the Amibroker EOD database. 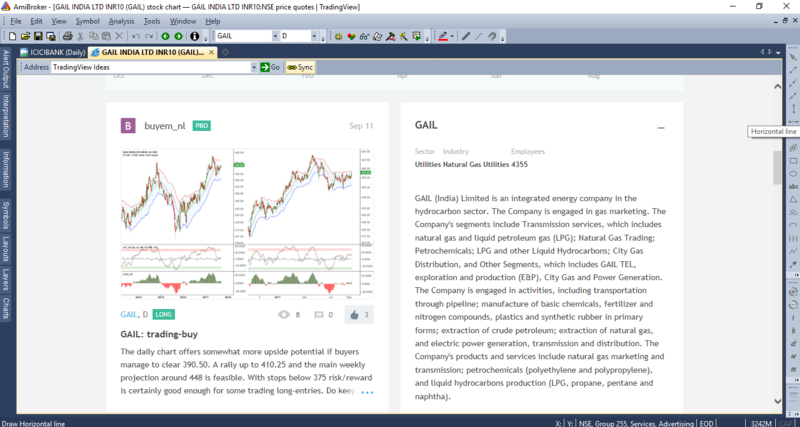 Now how about accessing trading intraday charts, indicators and trading ideas inside Amibroker. We will be using Amibroker Web research feature to achieve this simple task. 1)Realtime/EOD Amibroker Database which supports NSEIndia symbols. 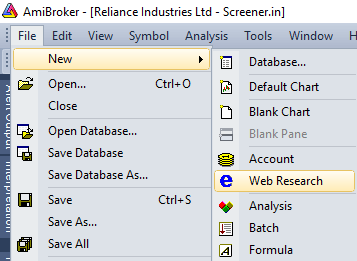 How to Integrate Screener with Amibroker? 6)Bingo! you are done. 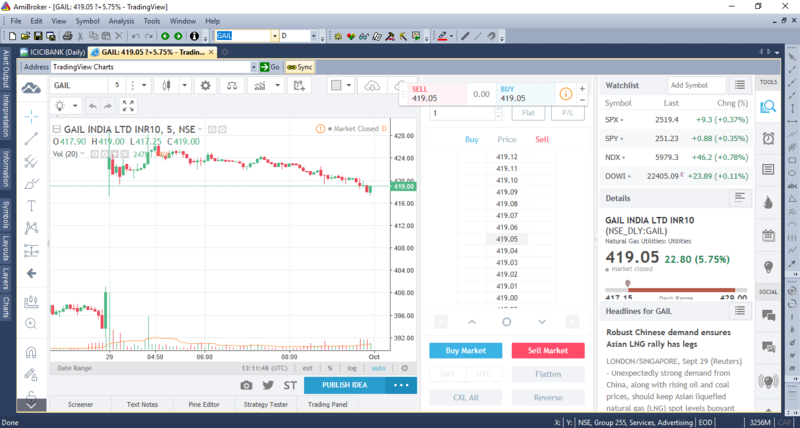 Now select any NSE Stock Symbol and you will get access to intraday charts from Trading view and Trading Ideas from the Tradingview trading community. PLEASE LET ME KNOW TO COME OUT FROM THIS ISSUE. 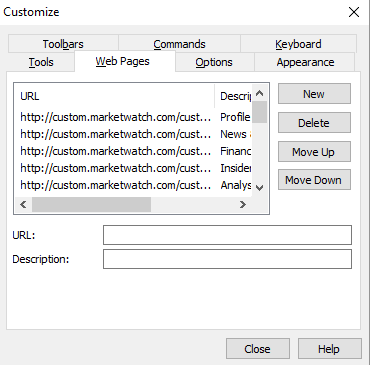 Amibroker uses IE browser by default. 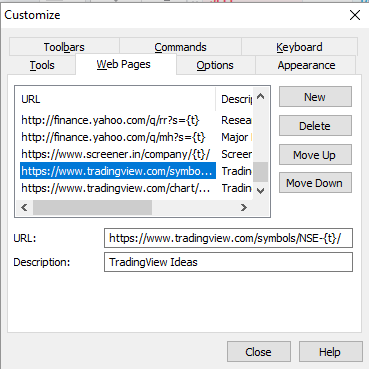 Some of the trading view components supports only modern browsers in such a case IE8 or above is recommended. It is always recommended to have a recent IE browser. Whats the error you are facing? Thanks for the recent idea. I have IE11 installed on my system but its still give me the same error saying browser not supported. can you help in any other work around? This instructs the OS to use IE11/HTML5 engine instead of some older one. The following procedure is working. 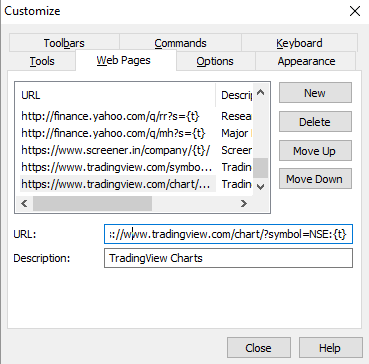 But unable to get my AMIBROKER DATA with TRADINGVIEW. NICE SIR, IAM NEW HERE ,BUT REALY AWSOME.SIR PLZ TELL ME IF I WANT INVESTING.COM CHART HERE THEN WHAT i HAVE TO DO?